Healthy investments continue to stick around Body, Mind and Soul. Smokers May still have their way – Increased physical activity might be associated with lower risk of lung cancer. Exosuit adds power to the ankles and hips to assist with leg movements during the walking cycle. 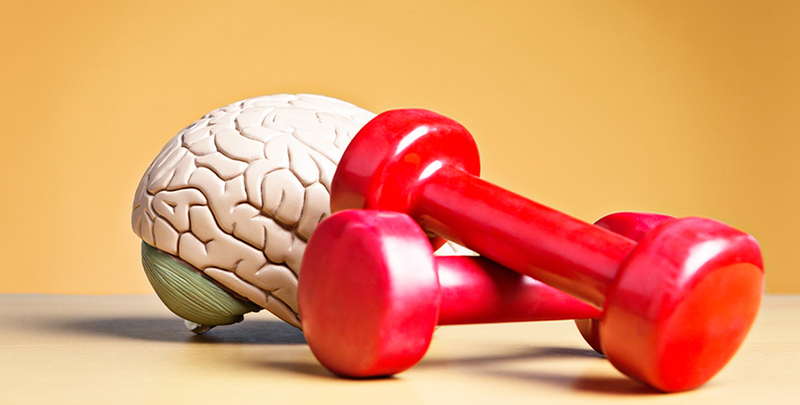 Brain Gain-Exercise Does Regenerate or Create!